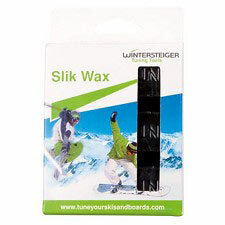 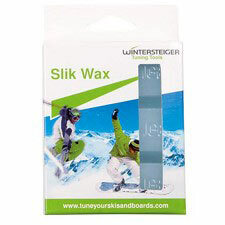 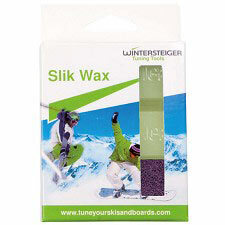 Ultra Cold temperature Slik ski and snowboard wax made by Wintersteiger. 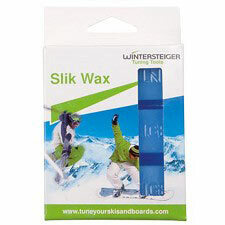 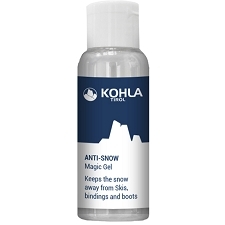 This Ultra Cold temp wax is best used when the outside temperature is -5º F (-15º C) and below. 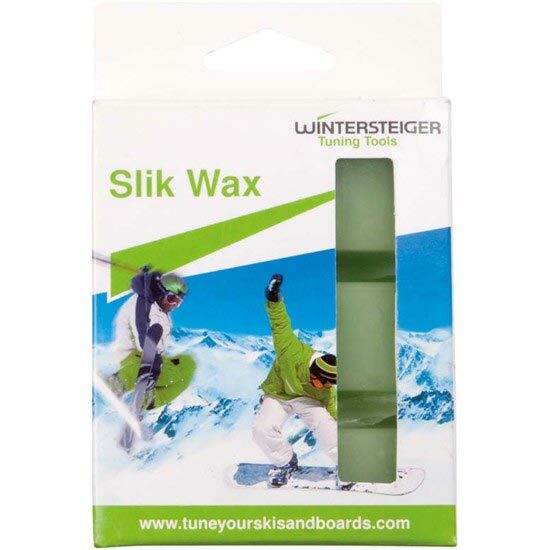 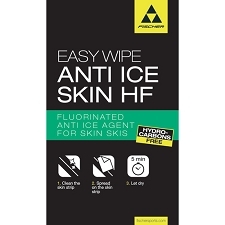 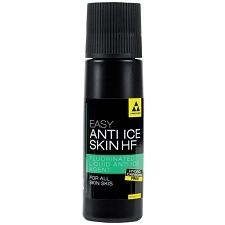 Ultra cold wax, for snow -15ºC (-5ºF) and below. 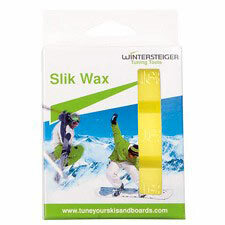 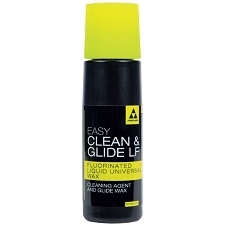 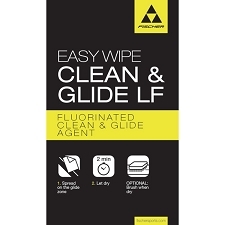 Customer Opinions "Slik Wax -15°C"